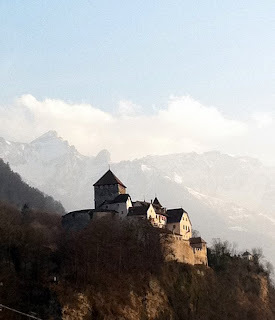 What to see and do in Liechtenstein? How long should I stay there? 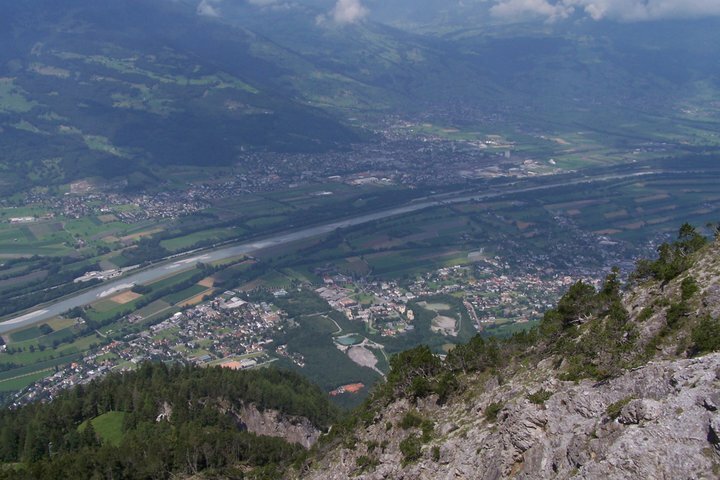 These are the questions often asked by the people planning to visit Liechtenstein. In this blog post I will try to answer these questions. Time that you need to see Liechtenstein and its tourist attractions may vary from few hours to couple of days depending on what you actually want to do and see. For most of the people, a few hours is enough time to see Liechtenstein and to get a new "country point" so to say. Couple of hours is enough time to walk through the main pedestrian street in Vaduz where you can see some stores, nice cafes, government building and a few museums. You can also climb up to the medieval castle (Schloss Vaduz) which lies right next to the city centre at the edge of a cliff (see the picture below). If, for any reason, you deside to spend a bit longer time in Liechtenstein, here are some tips of what to do. After seeing the city center of Vaduz, you might like to take a nice look over the whole Liechtenstein and see the surrounding countries, Switzerland and Austria, as well. For this the best thing to do is to hike up to the mountains. The best route for a nice hike is definitely from Gaflei to Planken (the route is called Fürstensteig). For more detailed information about hiking, check out my previous blog post about hiking in Liechtenstein http://lifeinliechtenstein.blogspot.com/2011/07/outdoor-activities-hiking.html. Balzers area: Admire Gutenberg Castle and St Peter's Chapel at Balzers. Cycle in the valleys and lower-lying areas; there are 96km (56 miles) of cycling trails on both sides of the River Rhine. Mountain bikers may also use the hiking trails. Click here to see more amazing photos from Liechtenstein in our facebook-page. Yes! Finally something about considerate. This article is in fact a nice one it helps new web visitors, who are wishing in favor of blogging. I can actually take helpful facts regarding my study and knowledge.